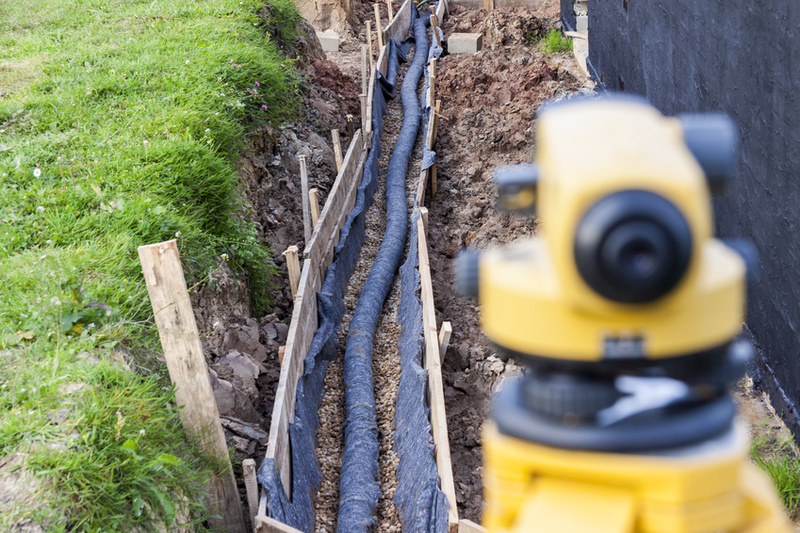 A proper foundation that is monitored annually is critical in keeping your home structurally safe while saving you thousands of dollars water damage repairs. Follow these simple tips to keep your foundation together. Start by checking your grading to keep water away from the foundation. The grading from your home should be at least 6 inches in a 10 foot span. This ensures that the soil slopes away from the house keeping the water out. Direct water away from the foundation. 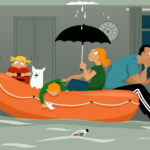 When it rains it pours and by keeping water away from the home will protect your foundation. 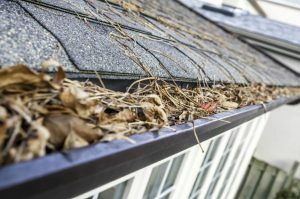 Check downspouts, gutters and water runoff from the roof to make sure it’s directed away from the home. Keep an eye open for dry soil around your foundation. The Okanagan summers can quickly dry out soil so by adding a little water using a soaker hose six inches from the wall will keep it moist. If the soil around your foundation is dry and cracked the next heavy downpour could add pressure to your foundation. Protect Your Foundation from shrub and tree roots. Roots grow towards water causing the soil around them to dry which may be a real issue on the next rain storm. Check for water pooling around your house. You may need to add to drain the water and add more soil to improve the grading. We all like to see beautiful flower beds around the home. Just make sure they slope away from the foundation. 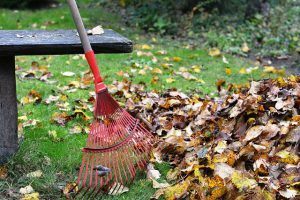 Also, add bark mulch around the flower bed to help keep moisture in the soil. Inspect your outdoor plumbing and sprinklers to make sure excessive water is not gathering around your foundation. 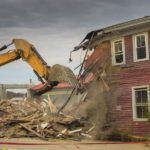 Watch for changes with your neighbors property or new construction that could ultimately affect yours. 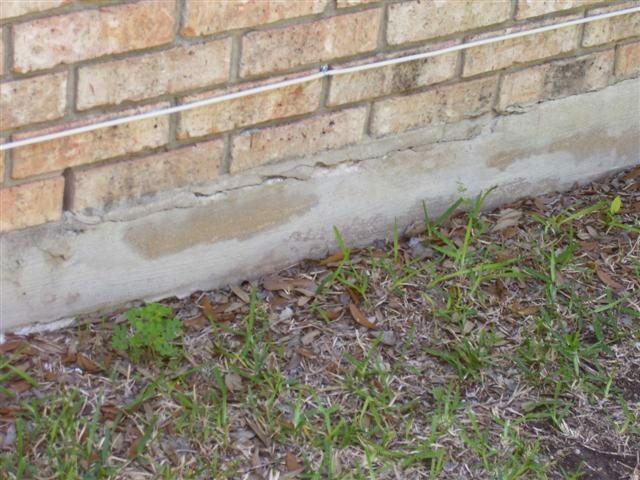 Check for hairline cracks in concrete slabs and your foundation. If they appear find the reason why this is happening, fix the issue, clean the cracks out and fill them. Is The Danger Of Mould In Dry Climates A Concern?